Minneapolis veteran punks are at it again! This 10 track album will mark the bands 10 year anniversary. 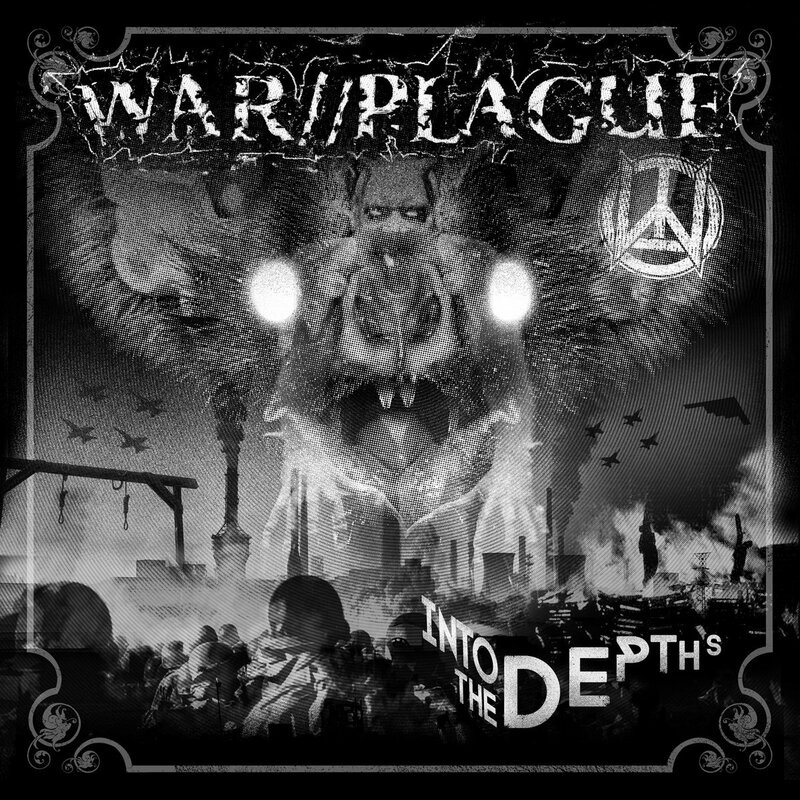 “Into the Depths” directly reflects the bands rage and anger against a world that has turned its back on itself. Features members of TAU CROSS, PROVOKED, PONTIUS PILATE, FLUX OF DISORDER, CALLOUSED and PATH OF DESTRUCTION. "Dark, brooding metallic crust punk is what Minneapolis’s War//Plague are all about, bringing to mind such bands as Amebix, Axegrinder, Deviated Instinct, Extinction Of Mankind and fellow Minneapolis crusties Misery – a sound that is as every inch as dark and grim as the images the band’s name and the intro and outro to their debut album ‘On A Darker Dawn’ of swarming flies conjures up, and as harsh and abrasive as a long Minnesota winter.